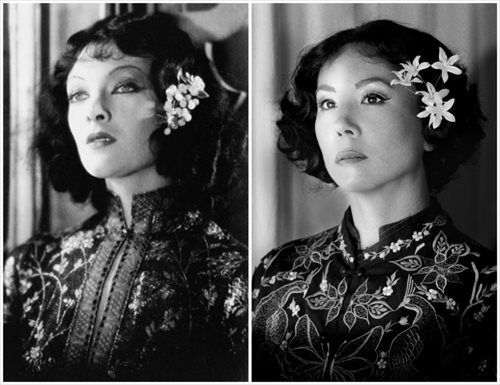 Myrna Loy in The Mask of Fu Manchu (left) and Villemaire. 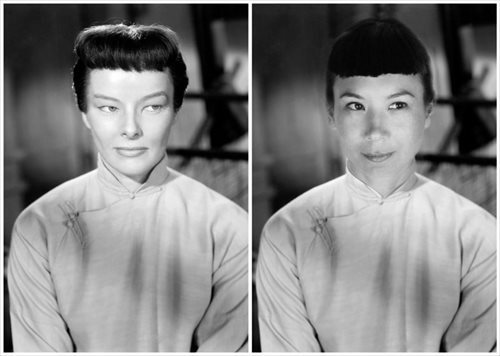 Katharine Hepburn in Dragon Seed (left) and Villemaire. 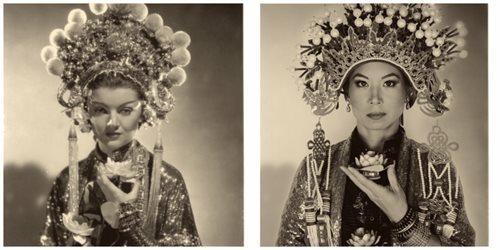 Myrna Loy in a Chinese opera costume (left) and Villemaire. 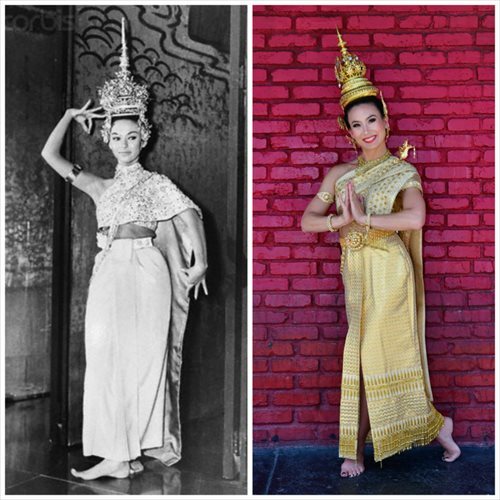 Rita Moreno in The King (left) and Villemaire. 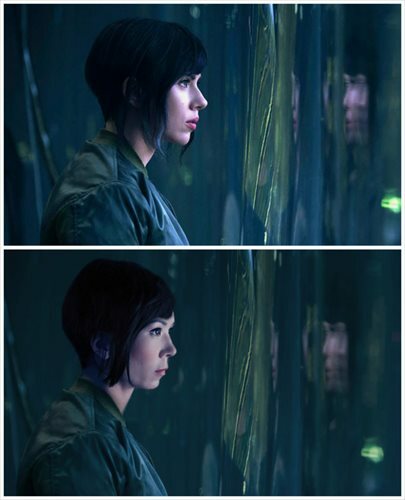 Scarlett Johansson in Ghost in the Shell (top) and Villemaire. 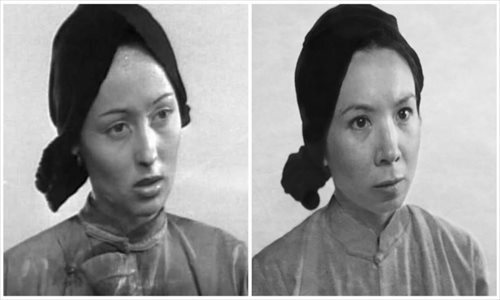 Emma Stone in Aloha (left) and Villemaire.